The Vivo X20 Plus UD, which has a fingerprint scanner under the display, has been approved by the Chinese inspection body TENAA. 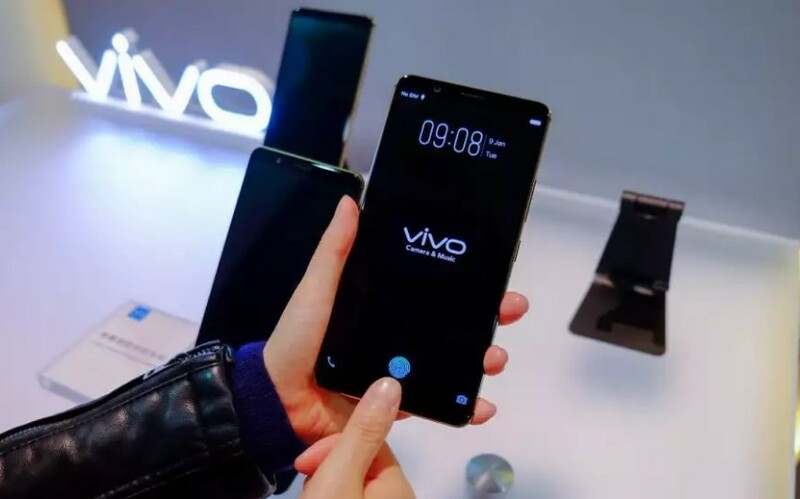 The Vivo X20 Plus UD, which is better known as the device with the in-display fingerprint scanner, has been tested by the Chinese telecoms authorities in recent days. That appears from a report published today. The device is largely like the Vivo X20 Plus, with one big change. The device obviously does not have a fingerprint scanner. As we were allowed to view past CES-fair, it was processed under the screen. It seems that the Chinese Vivo has a world first. We do not know other manufacturers that currently have such a function built into their devices. However, it is rumored that the Samsung Galaxy S9 may be equipped with the same principle. According to the report, the Vivo X20 Plus UD comes somewhere in the "beginning" of the current year. Specific publication date is not yet known. In the past CES exhibition, Vivo showed the device to the audience for the first time. Based on the findings of people on the spot, we are hopeful. Almost all journalists were of the opinion that the fingerprint scanner works surprisingly well under the screen. Synaptics, the party that made the technology, has placed the fingerprint scanner between the OLED panel and the motherboard. Thanks to the advanced OLED screen, the scanner can read the pattern of the finger. This would not be possible with, for example, an LCD screen, as the company indicates. Furthermore, the specifications of the Vivo X20 Plus UD are similar to those of the 'regular' model, the Vivo X20 Plus. This means that you get a 6.43 "screen with Full-HD + resolution. It is powered by the Snapdragon 660. This middle class processor is assisted by 4 GB of RAM and 128 GB of storage. The dual camera setup at the back has resolutions of 12 and 5 megapixels. The aperture is f / 1.8, making pictures taken very bright. The selfie camera has a 5 megapixel resolution with a f / 2.o aperture. The battery capacity is 3800 mAh. For the time being, it seems that the X20 Plus UD is running on Android 7 Nougat. Or, and when the device comes to the Netherlands is not known. The recommended price has not yet been released.